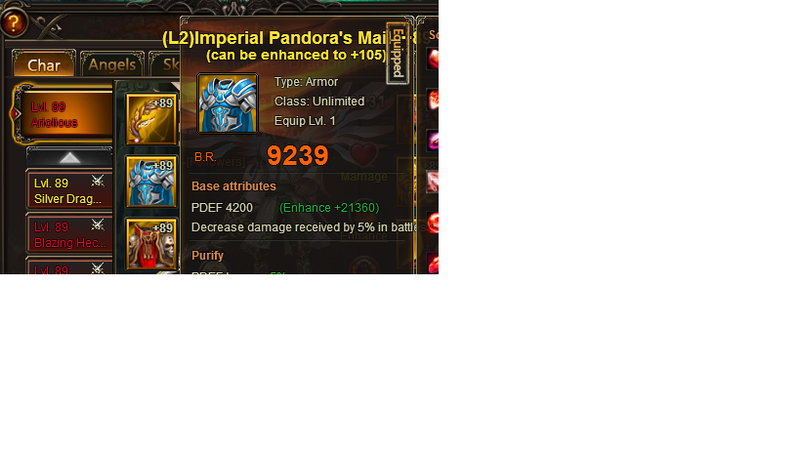 i got Pandora\'s Mail out of single server tycoon. ;then at the end of this tycoon i upgraded it to imperial. ;now i find out that is does not work properly. here is a screenshot of my main wearing imperial pandoras mail. it also does not work in cross server, cross server clash of might, team arena, or anything else that involves fighting someone not on your own server. 2019-4-20 01:09 GMT+8 , Processed in 0.045100 second(s), 34 queries .